Seriously, if you are not someone who is meticulous about keeping your carpets cleaned and shampooed why would you put in a cream colored carpet? 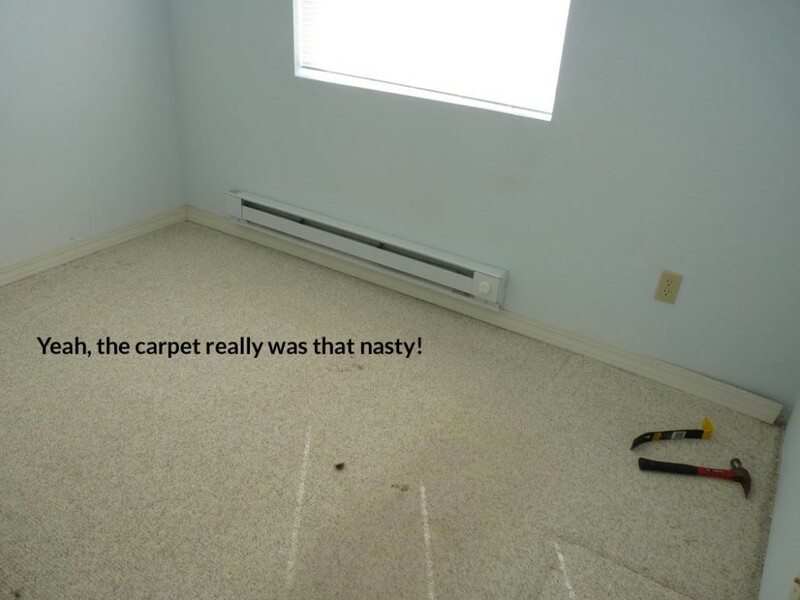 I personally hate carpet and plan to remove it completely from this house and looking at this just make that conviction stronger! 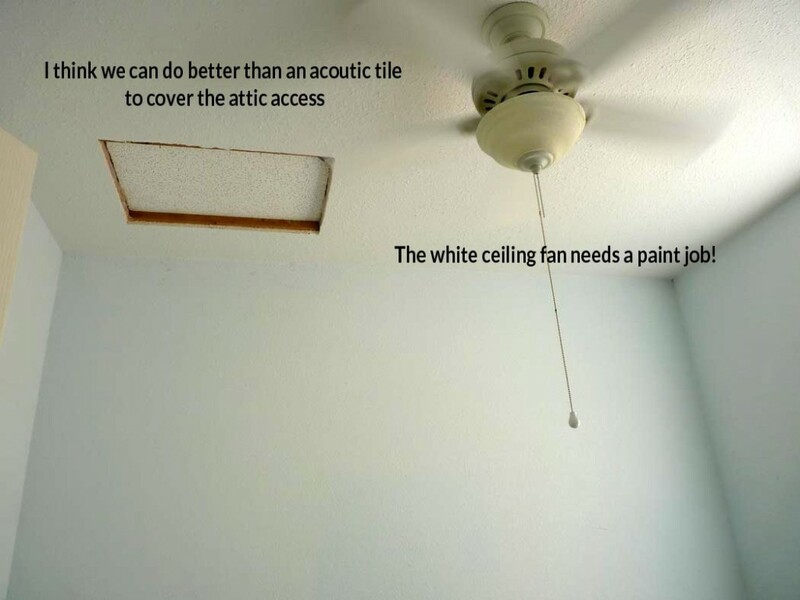 There are other things we will need to address in this room, like the attic access cover and the white ceiling fan. 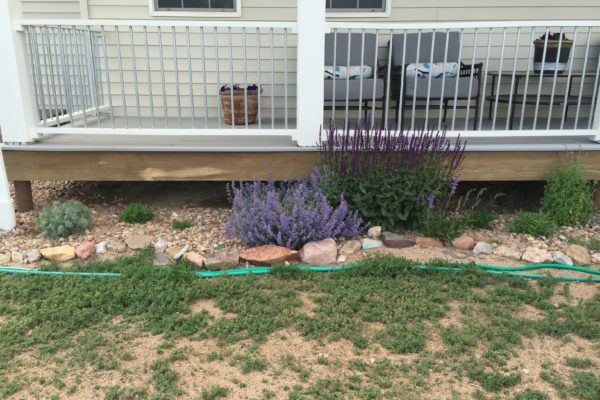 I’m thinking either a matte silver on the fan with, wait for it….Faux Granite blades! The attic access will be finished correctly. I promise. I hate bypass doors, but this house has them in just about every room. Mirrored bypass I hate even more. Remember I have three dogs and that just means dog nose prints all over those mirrors. That may be a solution to ponder in the future. Suggestions on solutions are always appreciated. 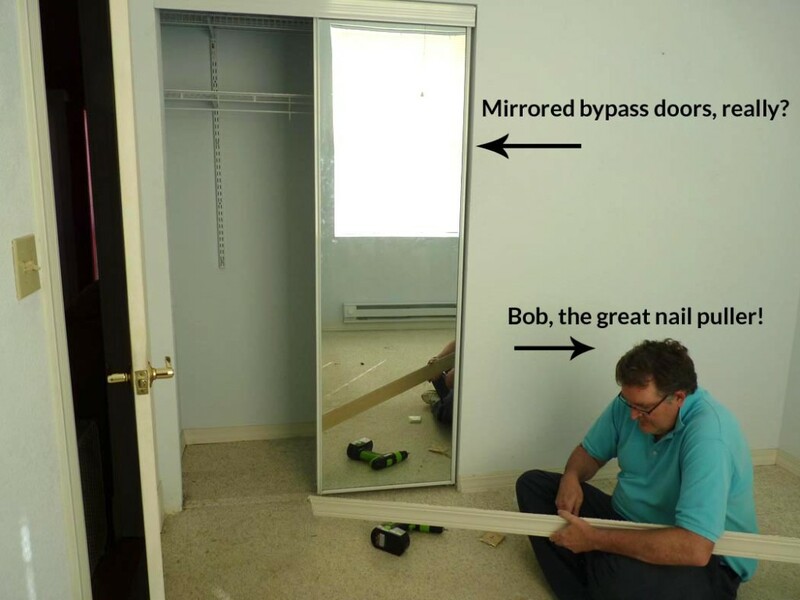 And let’s not forget my helper, Bob. He was great at pulling all those nasty nails out of the trim and hauling the heavy stuff! 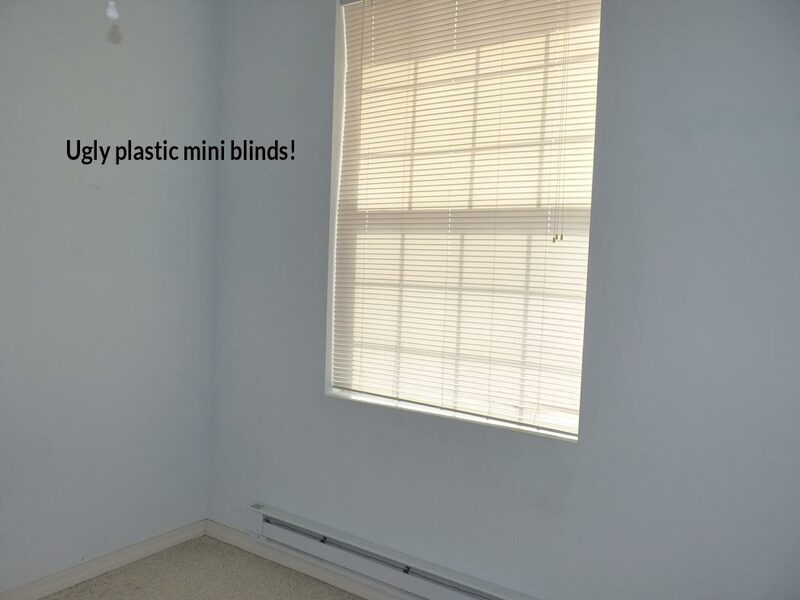 Plastic mini blinds – the 80’s are calling and want you back there…NOW! We get lots of blazing sun here. And if you have ever had mini blinds you know that sun just warps and yellows them. Plus, they are practically useless at blocking the sun. 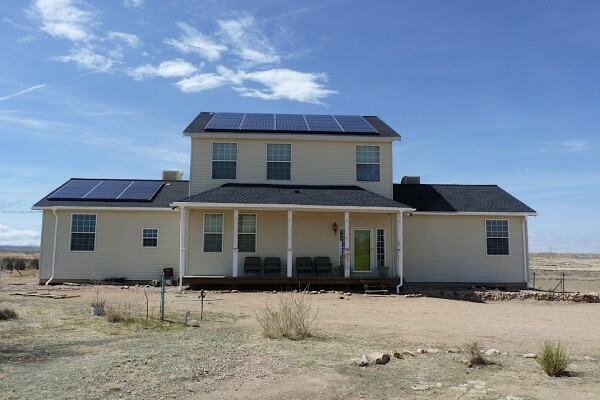 These will get replaced with, probably, wood blinds or shutters. 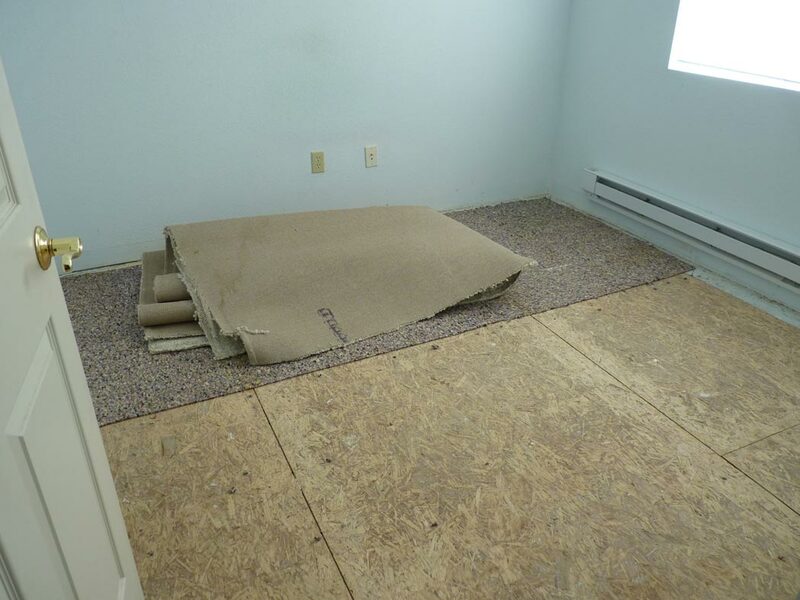 We finally got all the carpet and padding ripped up. There were staples everywhere! 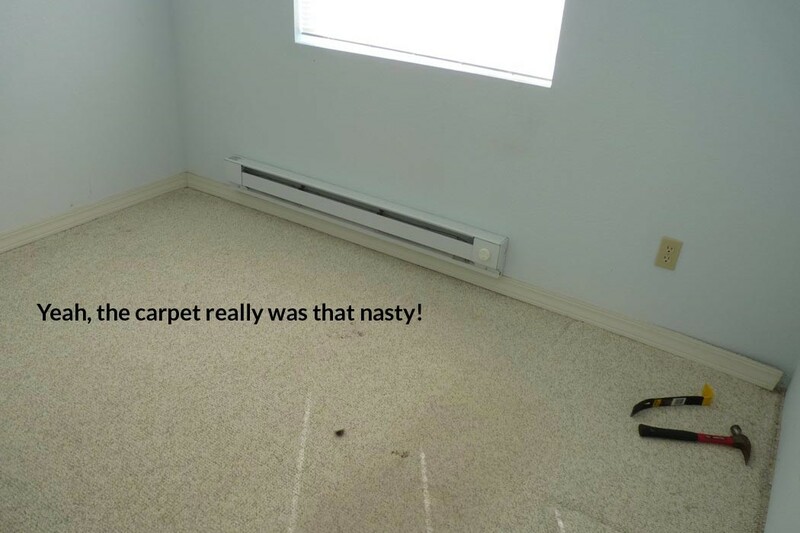 The pad had been stapled down and, to save money, the carpet pad had been jigsawed together from scrapes of other carpet pad installations. We got everything up, de-stapled and vacuumed. Next step – floor prep for the installation of the groutable vinyl tile. 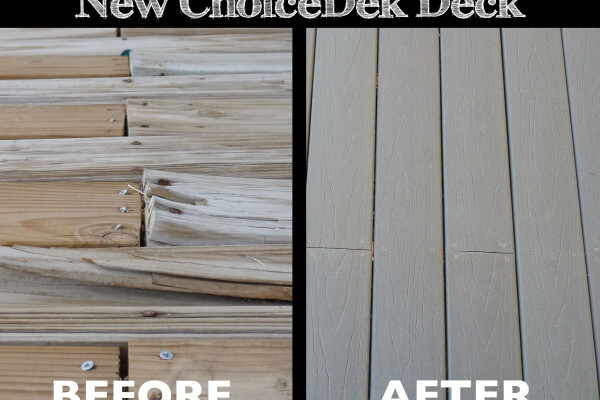 I saw this product on Kristi Linauer ‘s blog Addicted 2 Decorating. She sums up her love for groutable vinyl tile and used it throughout her condo redo. 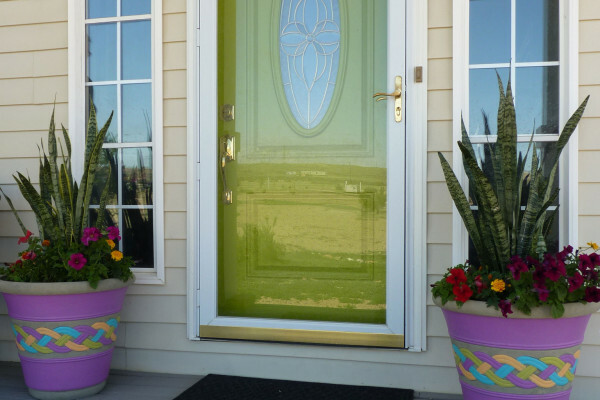 I’ll be using the TRaffic Master Ceramics – but a different color and style. Stay tuned for the details!